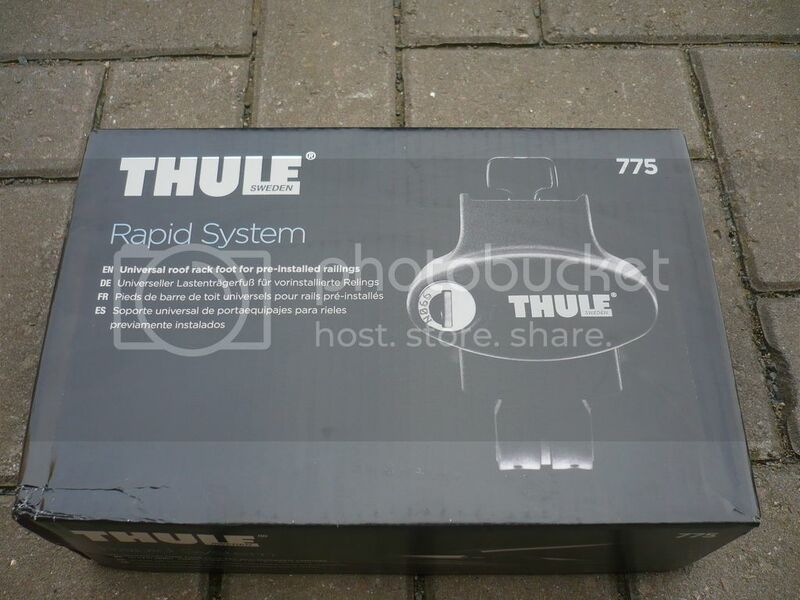 Thule Rapid System Foot Pack – 775. Boxed and un-used. Fits most cars with factory fitted roof rails with a diameter between 20 and 68 mm. Attaches completely around the rails for added security. The Thule 775 can be used with all versions of Thule roof bars. £55. 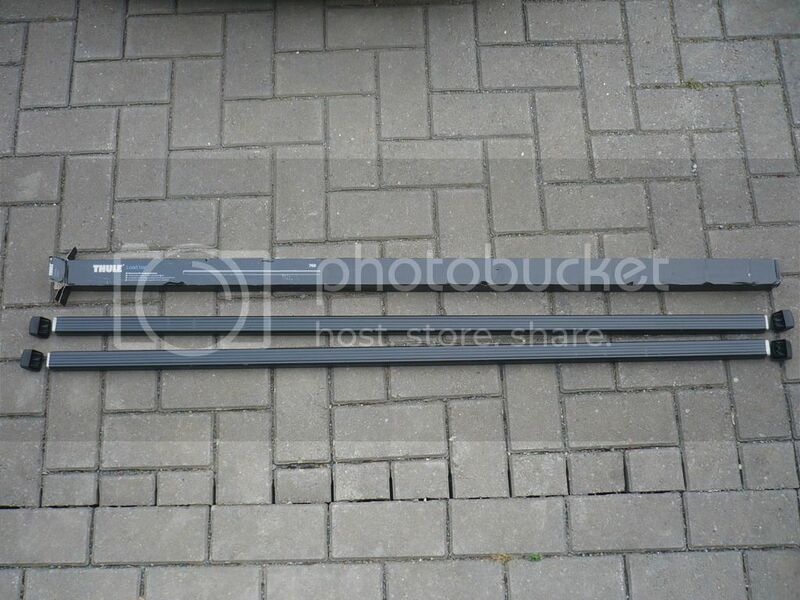 Thule Rapid System 127cm Roof Bars, boxed and un-used. Square profile, plastic coated steel. Fits 5 door MK6 Golf and I expect other similar cars such as A3 and Leon. Please check Thule website for compatibility though. £20. 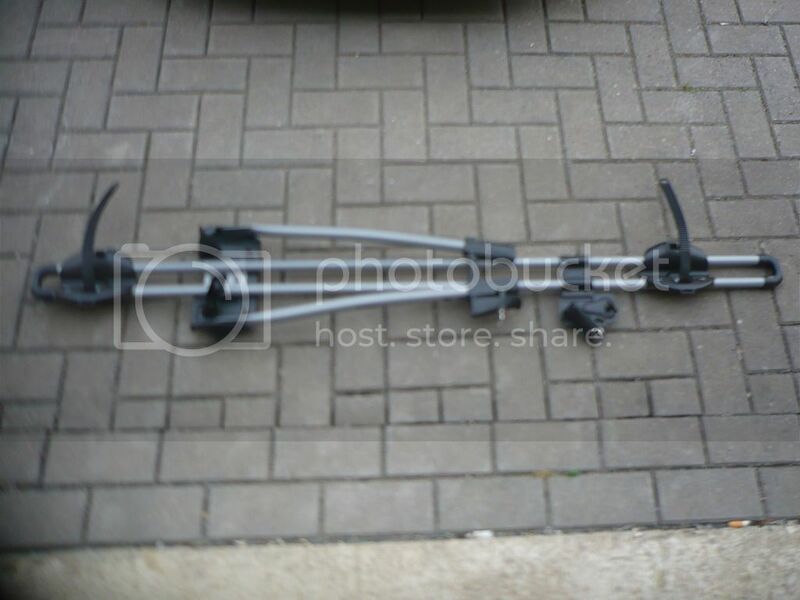 Thule FreeRide Cycle Rack – 532. Used twice. £30. might be interested in the cycle rack. where abouts are you these days?